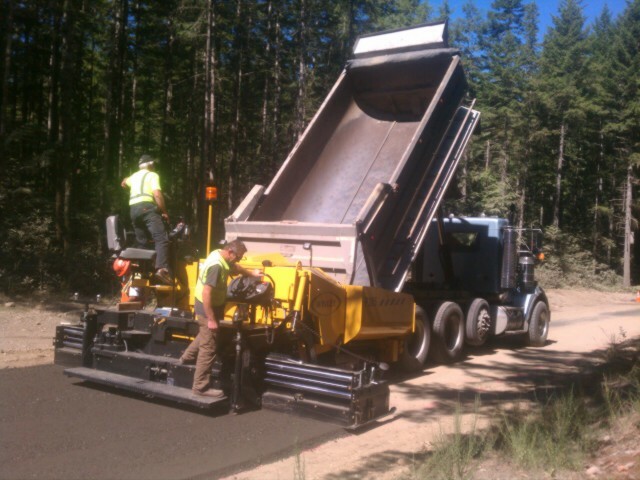 When you’re in the process of searching for an asphalt paving company to build an asphalt road or driveway, you might find you have plenty of options in the area. 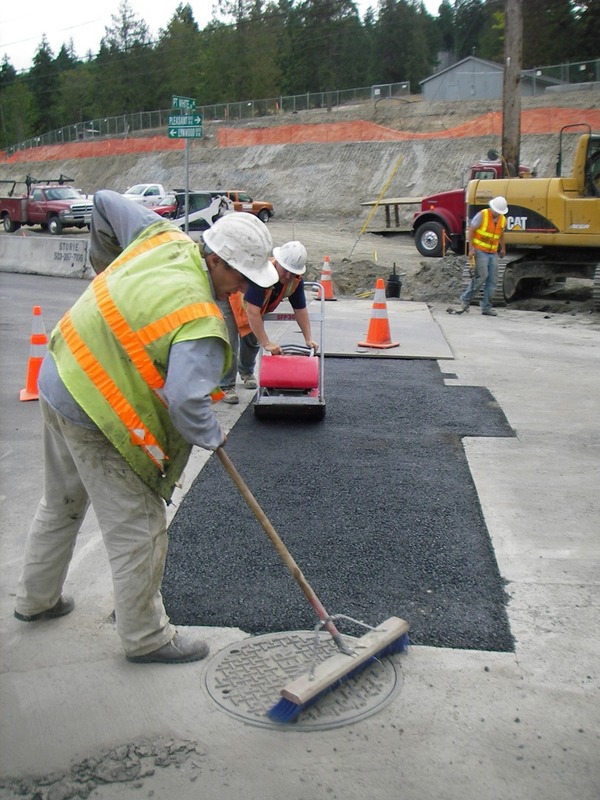 Nevertheless, you shouldn’t trust just any company to get the job done. 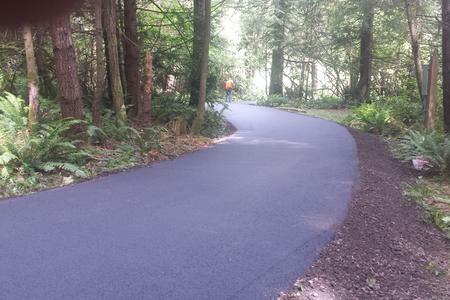 The best finished asphalt products start with a properly prepared subgrade installed by a company with an experienced and knowledgeable staff. 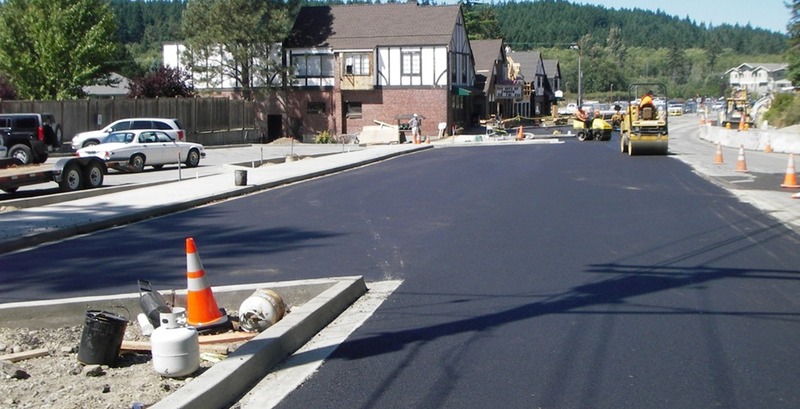 With over 30 years of combined experience, Liden Land Development & Excavation Inc. has been the company people have trusted to provide them up with a quality, finished asphalt paving project. 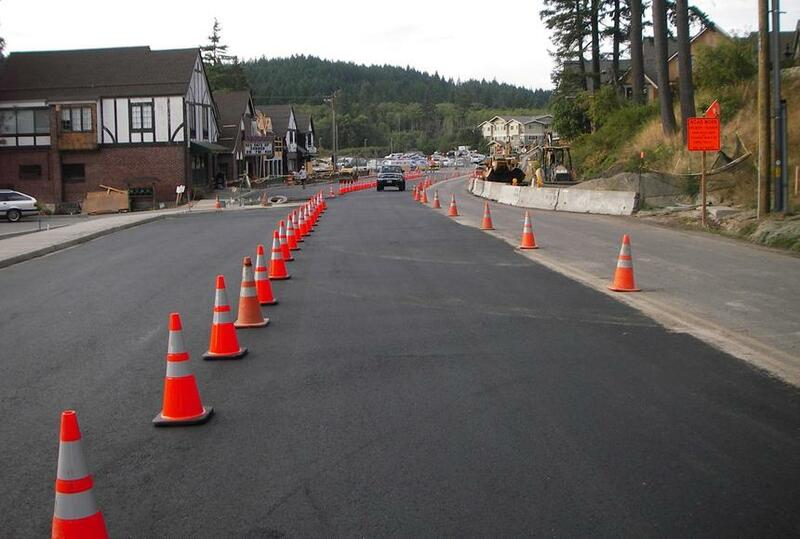 We own the necessary equipment to build a base for an asphalt road or driveway, the correct way. 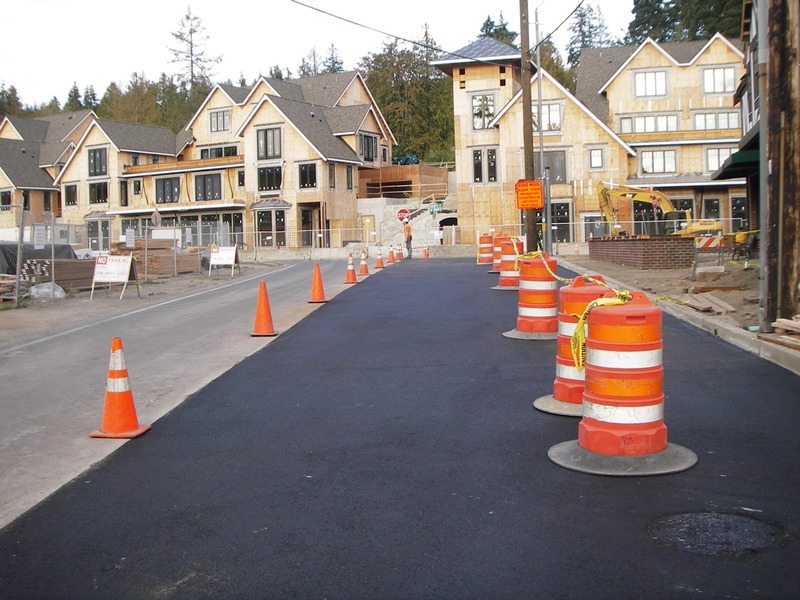 Unlike dump and run companies that will look to create a road or driveway for you as fast as they can before hurrying off to their next job, we’ll carefully consider each aspect of your asphalt paving job to make sure it gets done right. 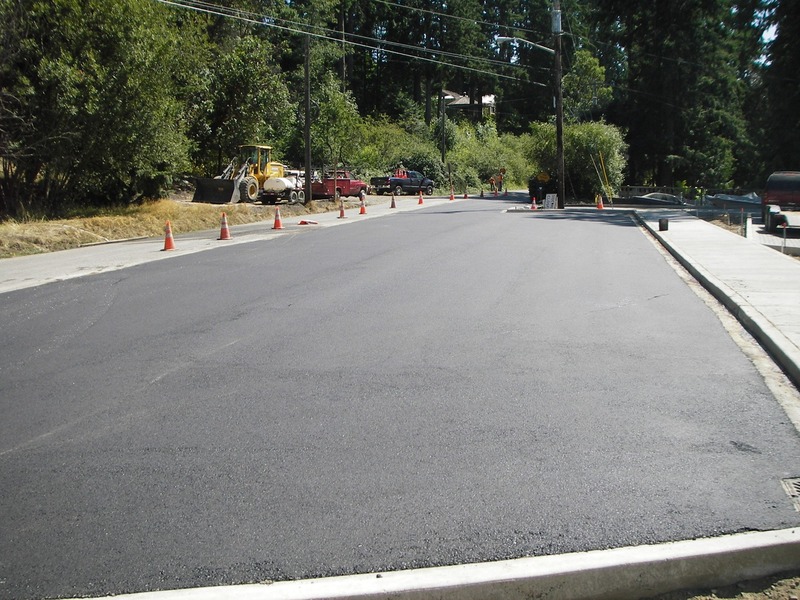 Our asphalt paving crew will take the time to ensure the paving drains properly and is placed in accordance with DOT specifications. 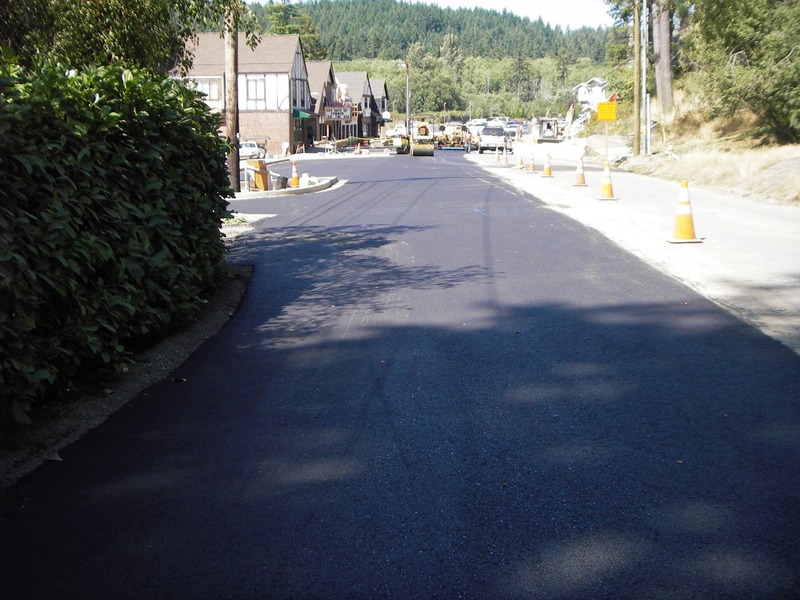 Liden Land Development & Excavation Inc. understands you’re making a big investment when you build an asphalt road or driveway and we will help you make the most of it. 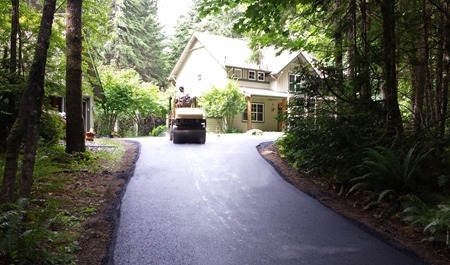 From start to finish, we’ll remain committed to making your road, driveway or parking lot, the best it can be when everything is all said and done. 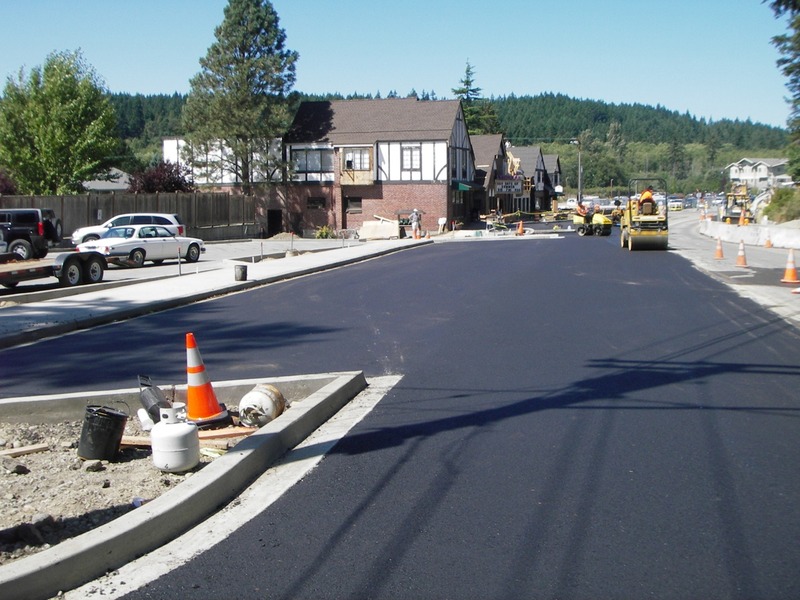 We carefully assess the site prior to performing any asphalt paving to head off any issues that might come up to ensure your asphalt surface looks the way you intended it to before finishing up. 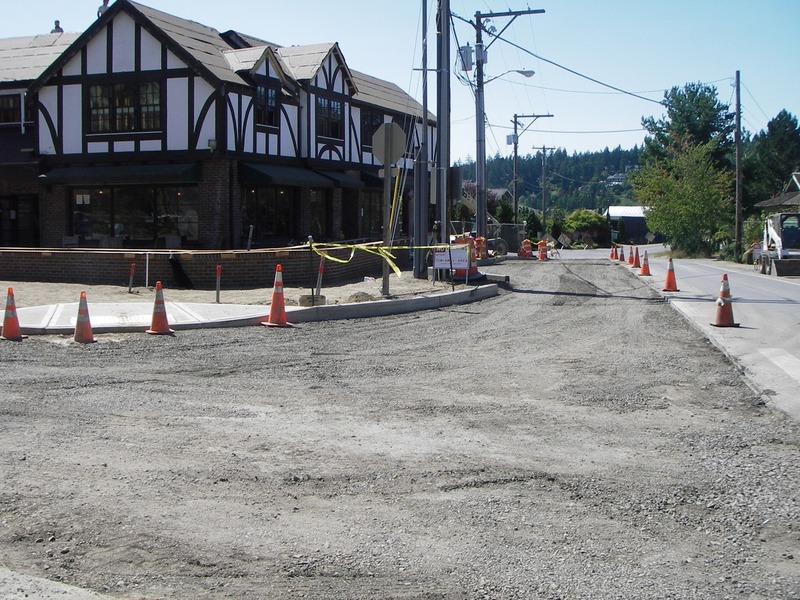 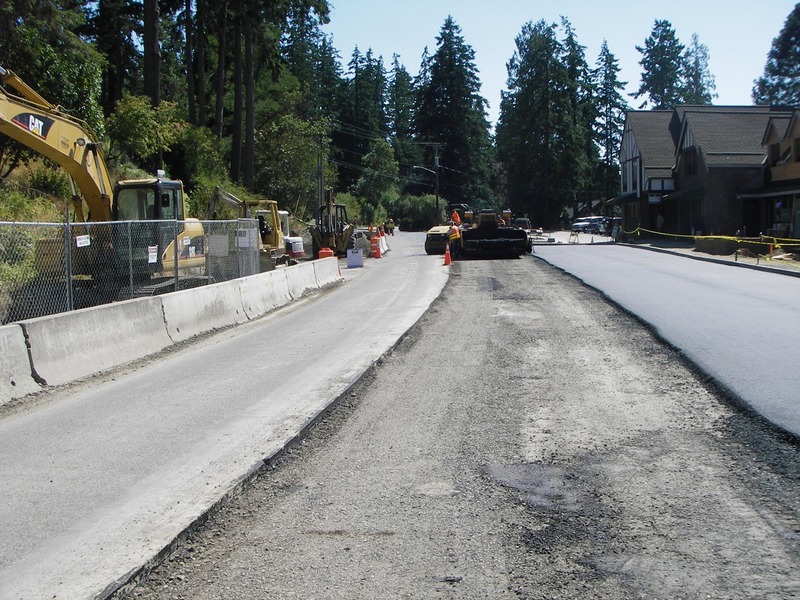 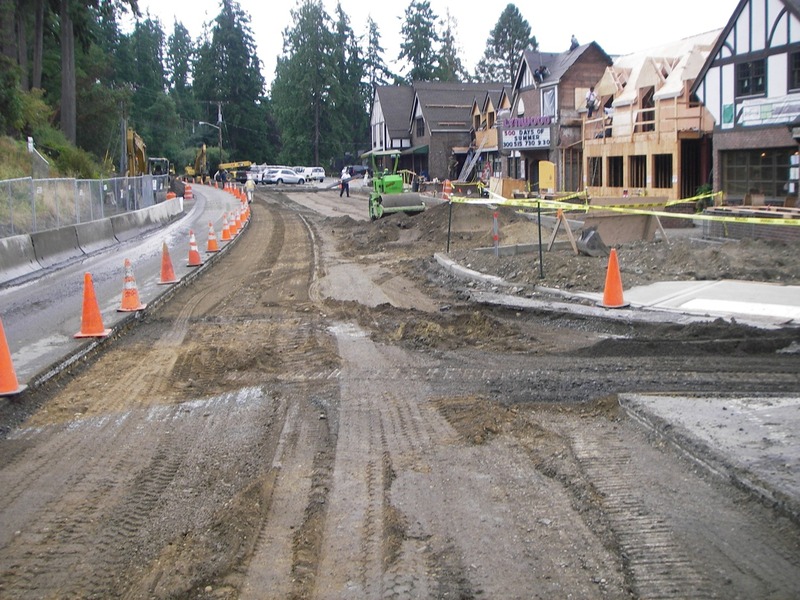 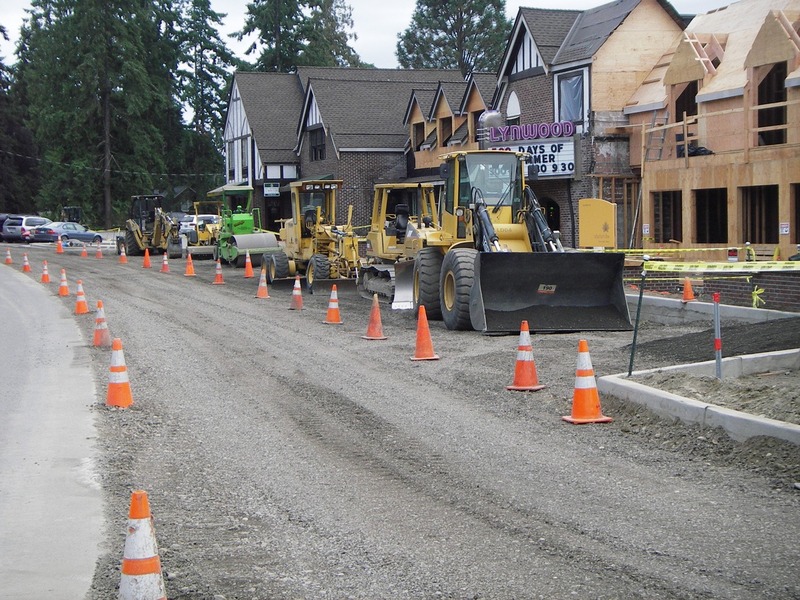 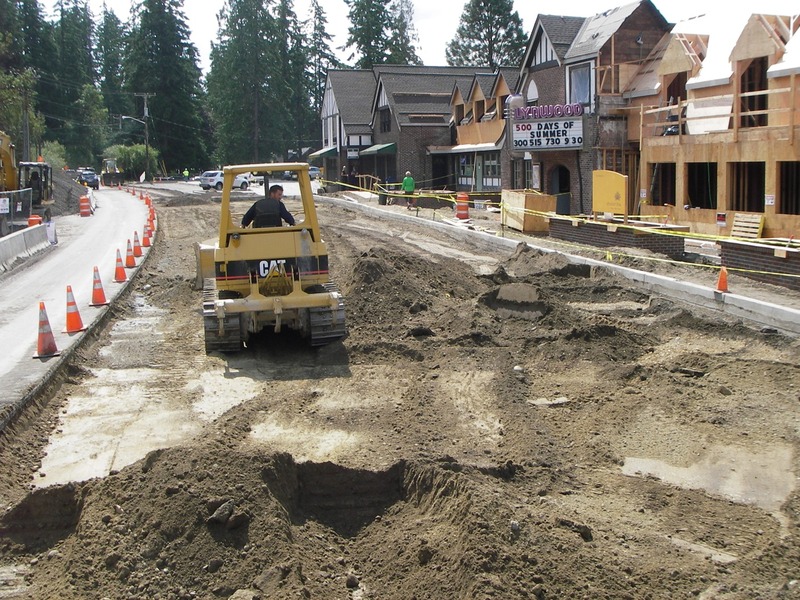 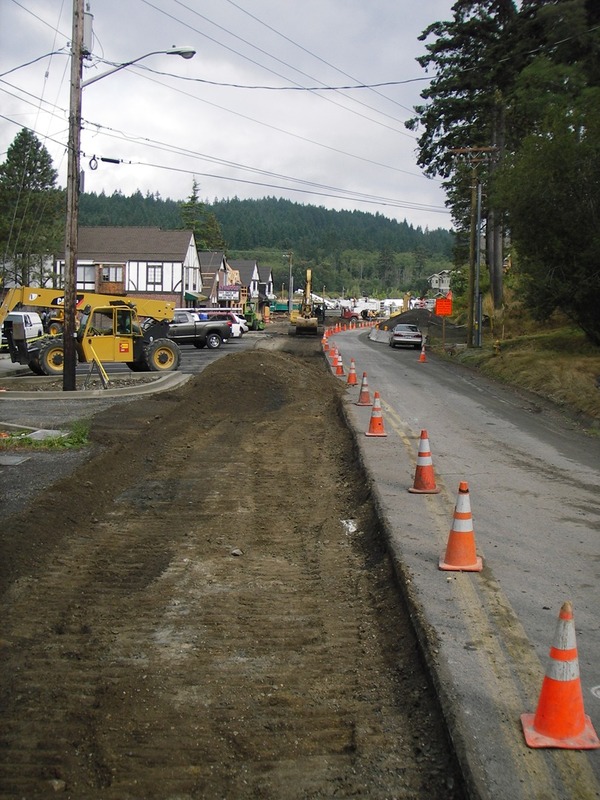 Give Liden Land Development & Excavation Inc. a call at 360-286-6129 today if you’re currently looking for a reliable asphalt paving contractor.